Roll up! Roll up! Prepare for a show-stopping holiday in Las Vegas with a stay at the sublime Circus Circus. 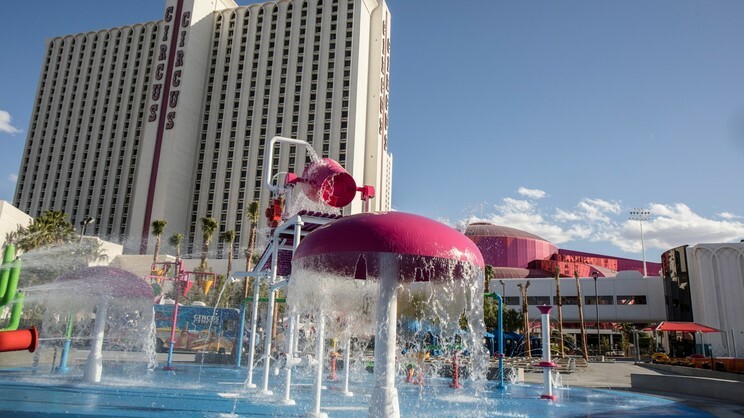 Expect thrills and excitement in abundance at this spectacular hotel, with impressive features including incredible water slides and swimming pools, rides and attractions, and endless entertainment for all ages. 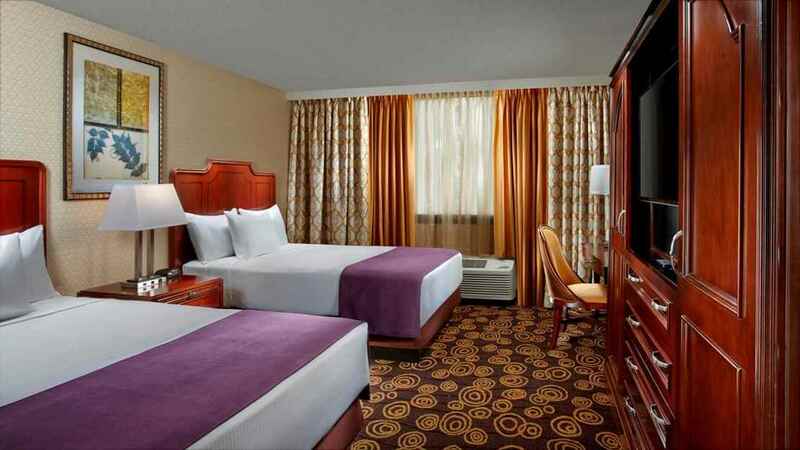 Dining is also a delight, with a variety of restaurants to choose from, while the comfortable rooms and suites ensure you feel right at home during a fabulous visit to Las Vegas. Circus Circus Las Vegas is located on the famous strip, close to an array of shops, bars, restaurants and entertainment venues. McCarran International Airport is approximately 7km away from Circus Circus Las Vegas.